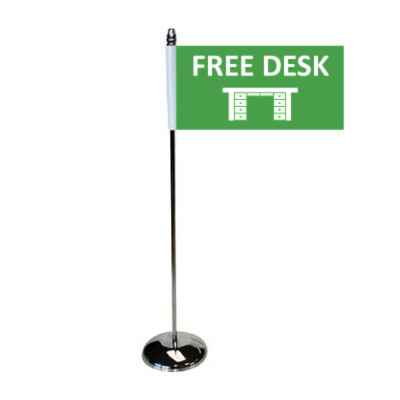 Looking to show a Fire Marshal, First Aider, "Free Desk" or even simple coloured flags? 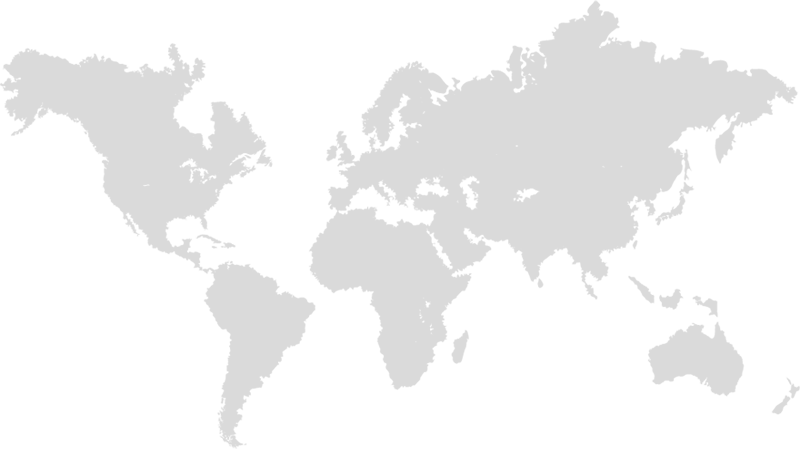 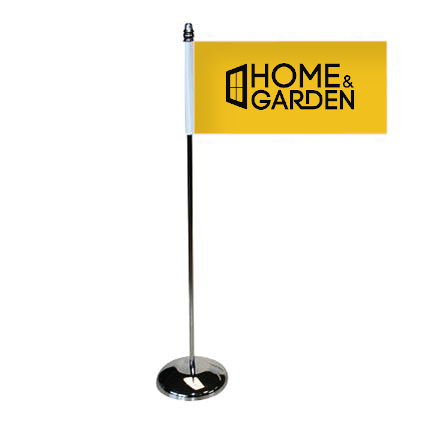 Our Stock Designs of Table Flags Offer a simple solution. 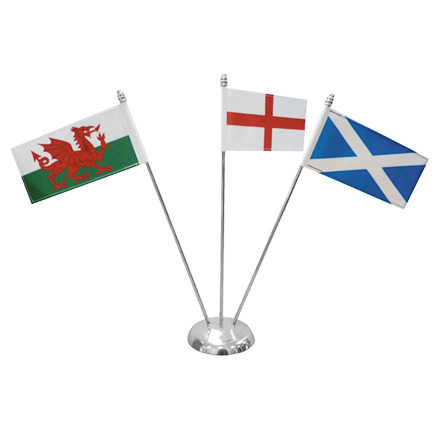 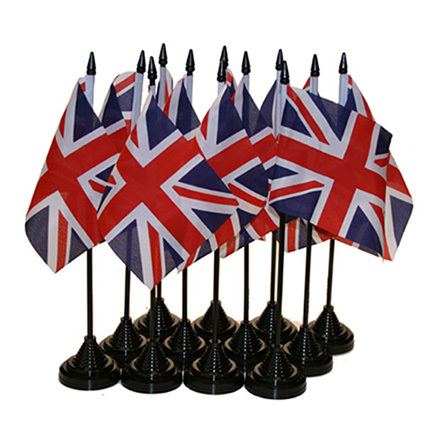 Our single pin table flag bases are ideal for anyone wanting to make their own table flags. 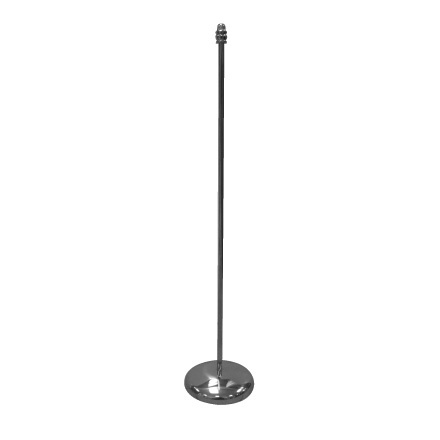 Comes with base and pin ready to use. 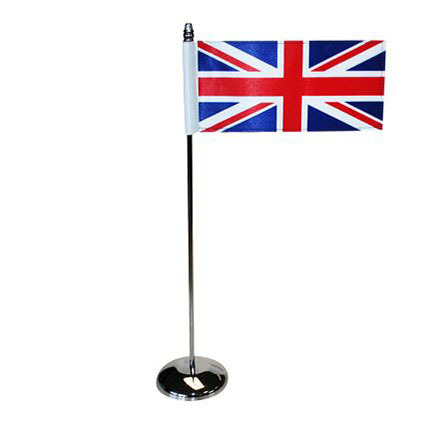 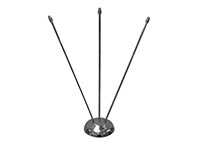 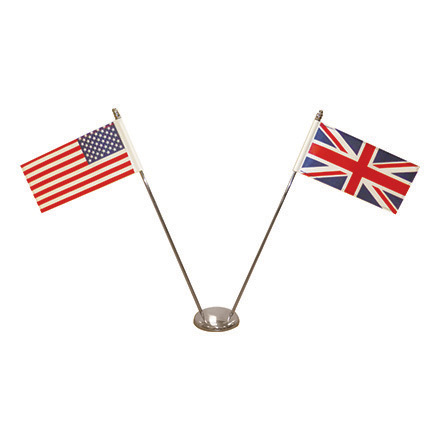 Our twin pin table flag bases are ideal for anyone wanting to make their own table flags. 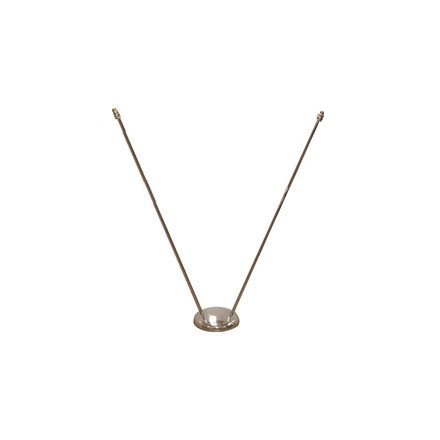 Comes with base and two pins.